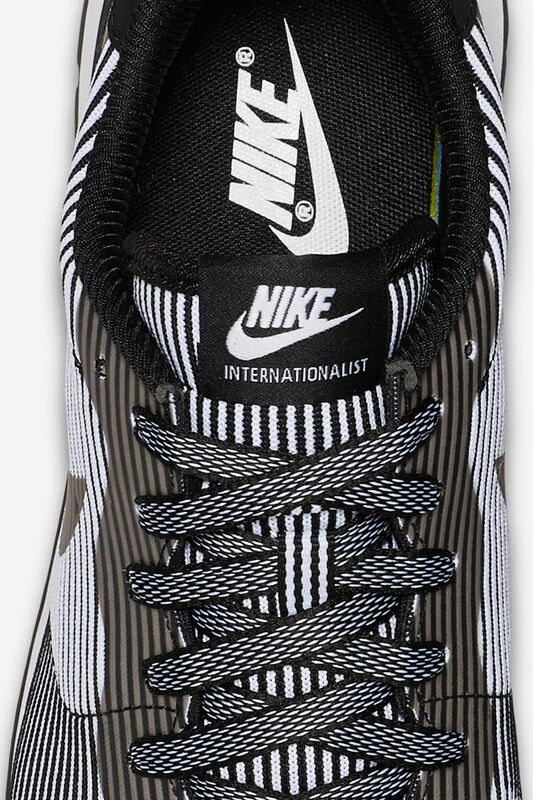 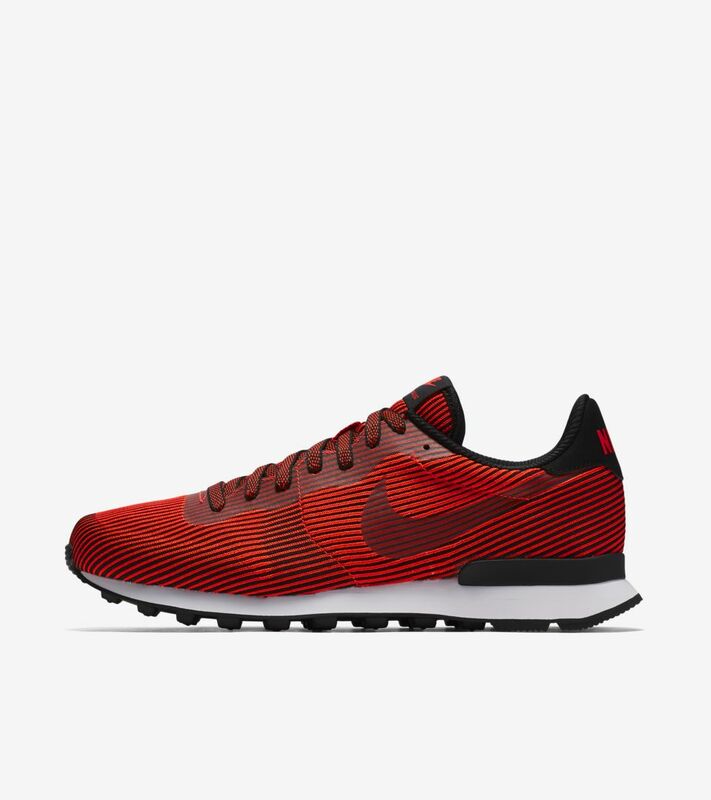 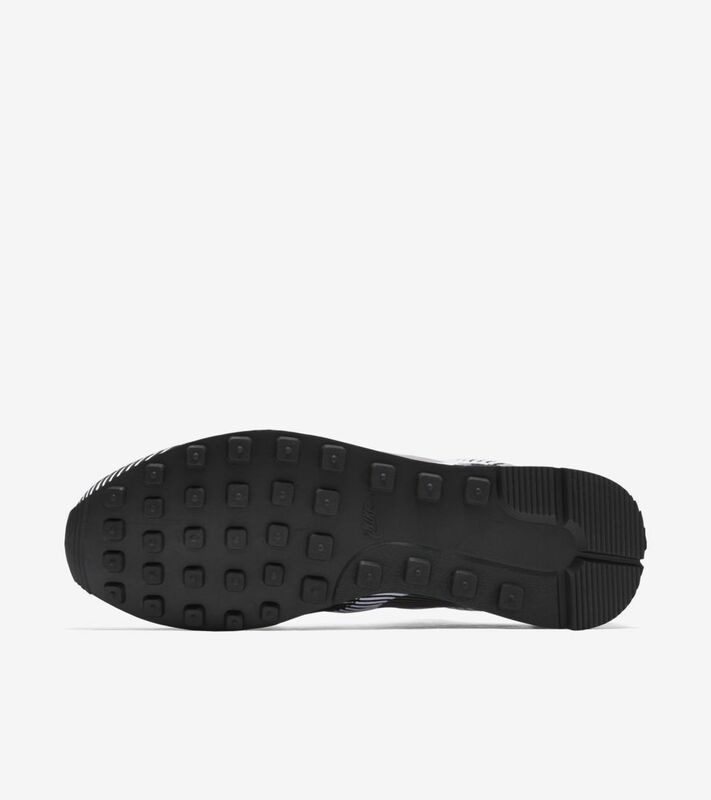 Modernized in form, the Internationalist is now as innovative as it has ever been. 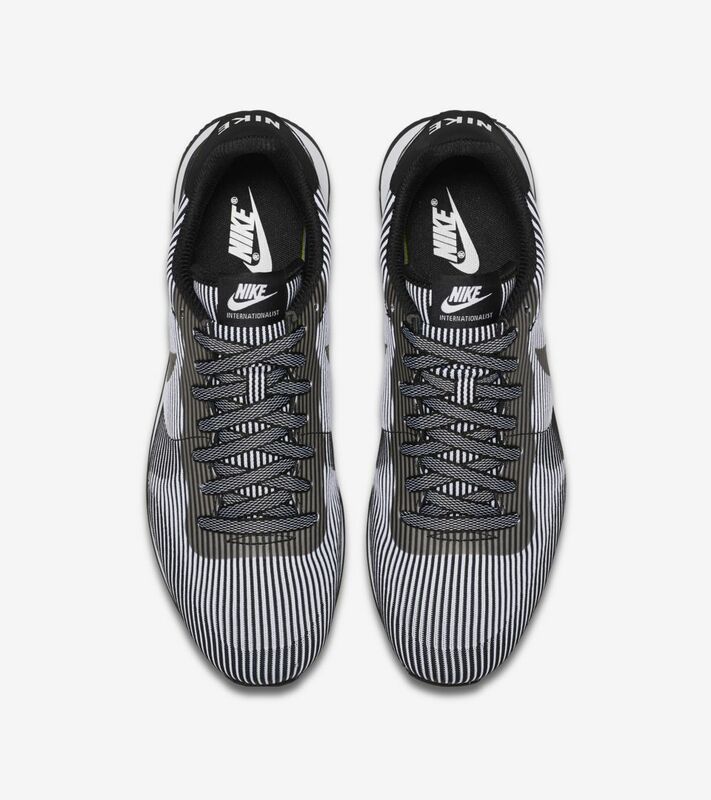 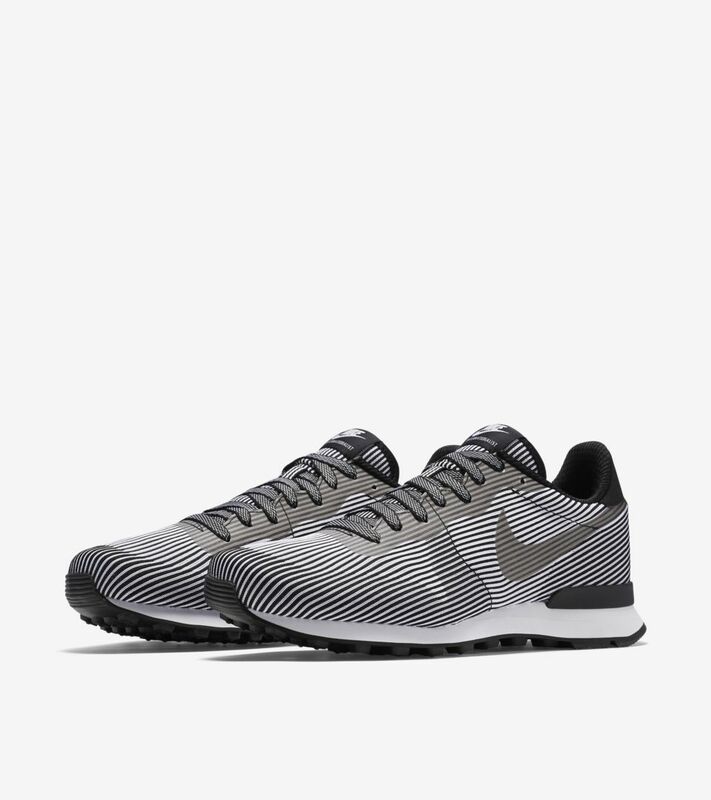 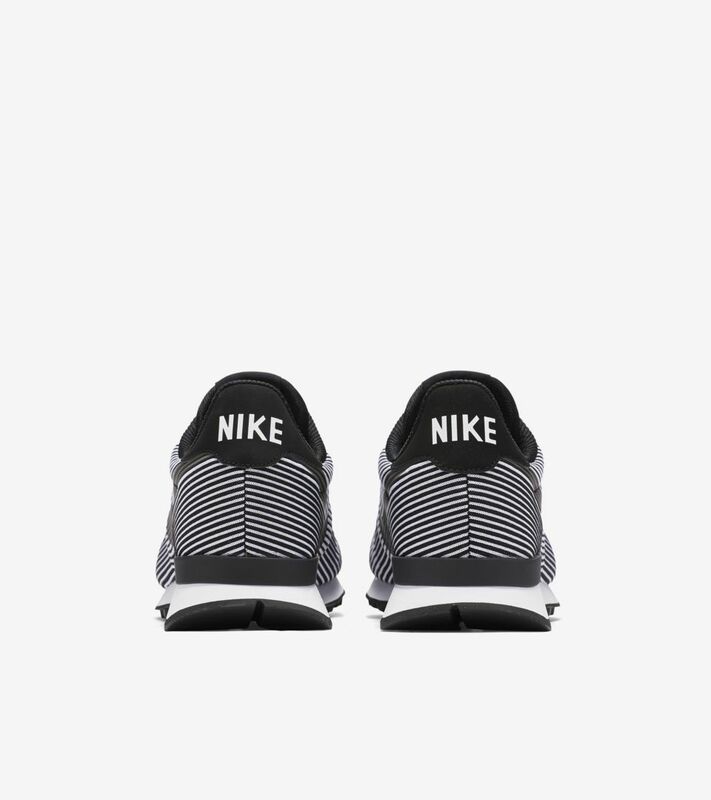 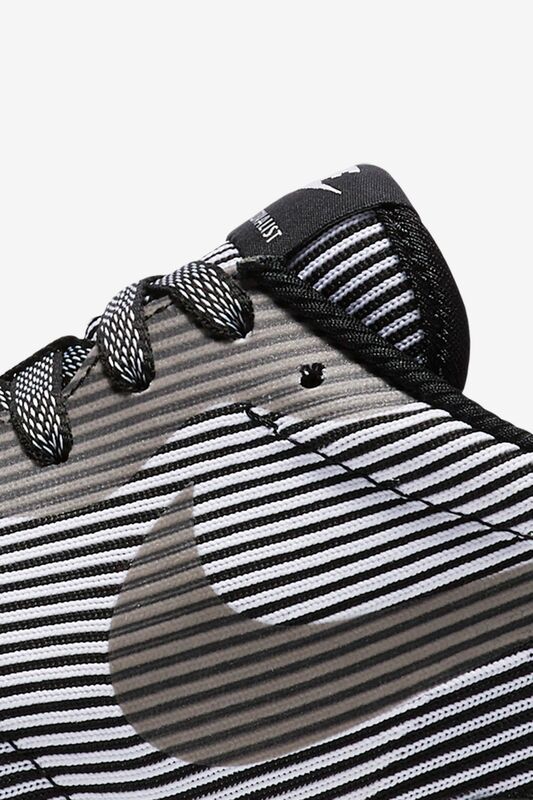 The classic Nike running model is now elevated, and completed with a unique knit upper. 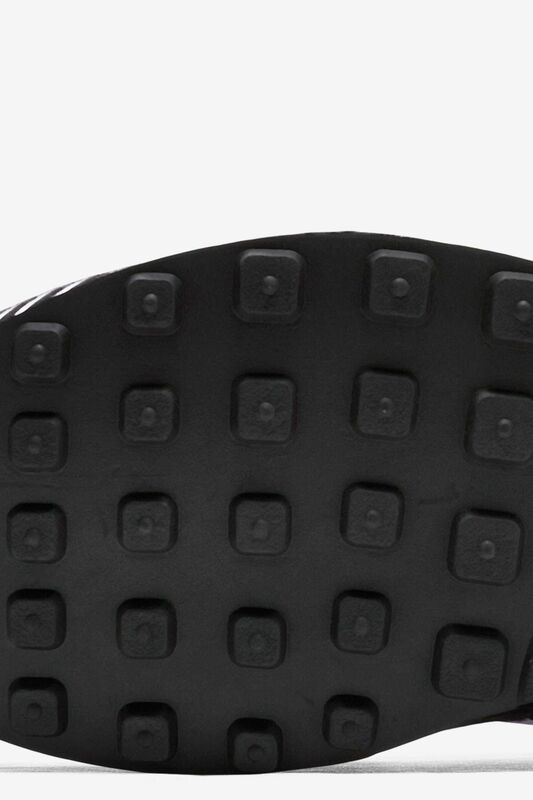 No-sew overlays elevate comfort, while a classic rubber waffle sole adds a touch of heritage below.